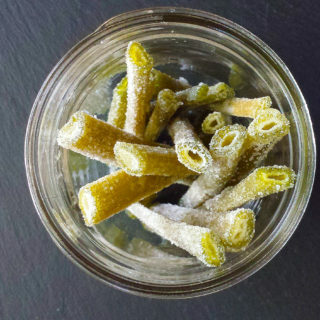 I’ve been making mustard at home for years, but many people don’t realize that making mustard is super easy — and can be as varied as your imagination. 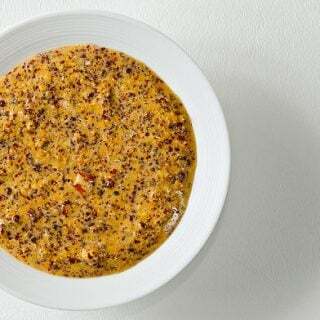 Do it yourself and you might never buy mustard again. 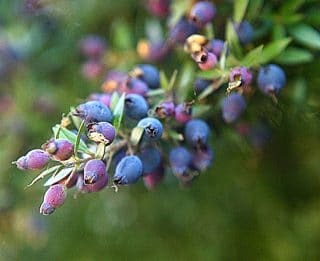 The first time I drank mirto, the dark, herbal-tasting Sardinian liqueur, I fell in love with it. Little did I know then how easy it was to make, and when I found a myrtle bush, it was game on! I’ve been making mustard at home for years, but until I had a conversation with another food blogger last week, I never realized that making mustard is a mystery to most. It shouldn’t be.